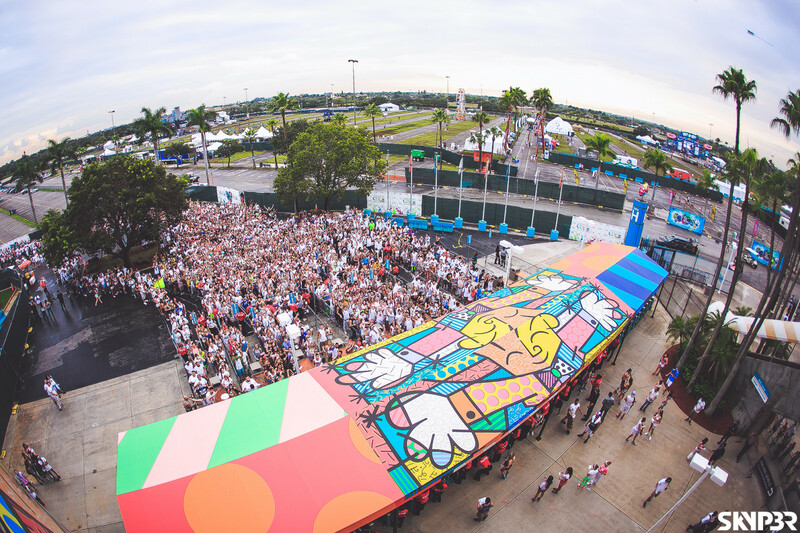 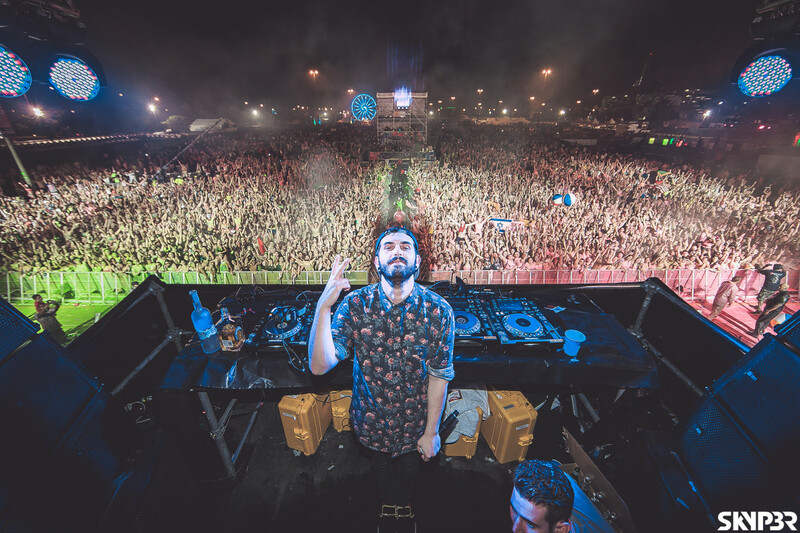 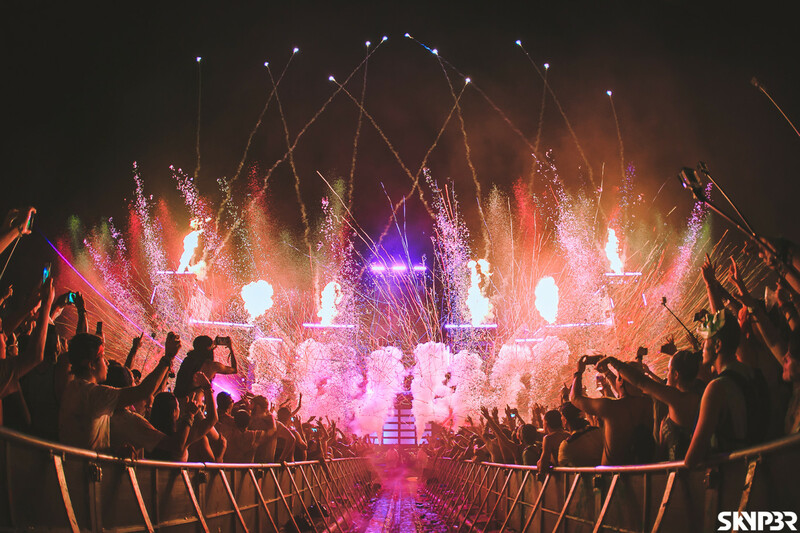 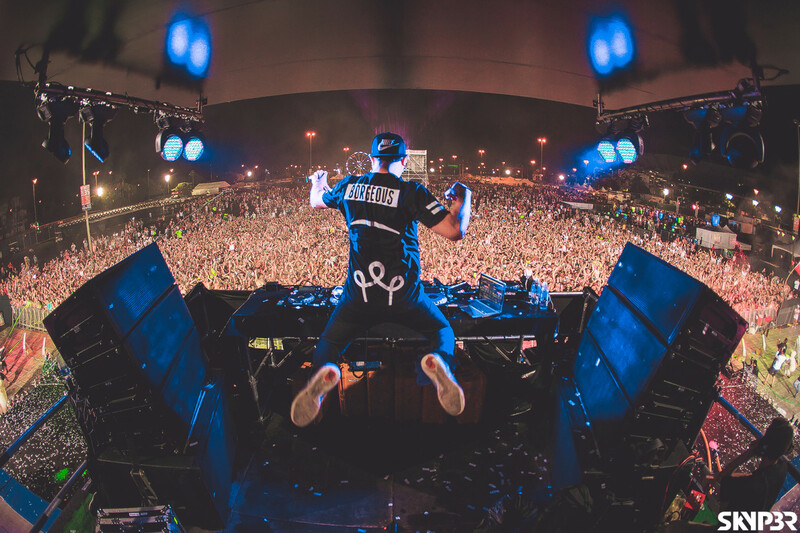 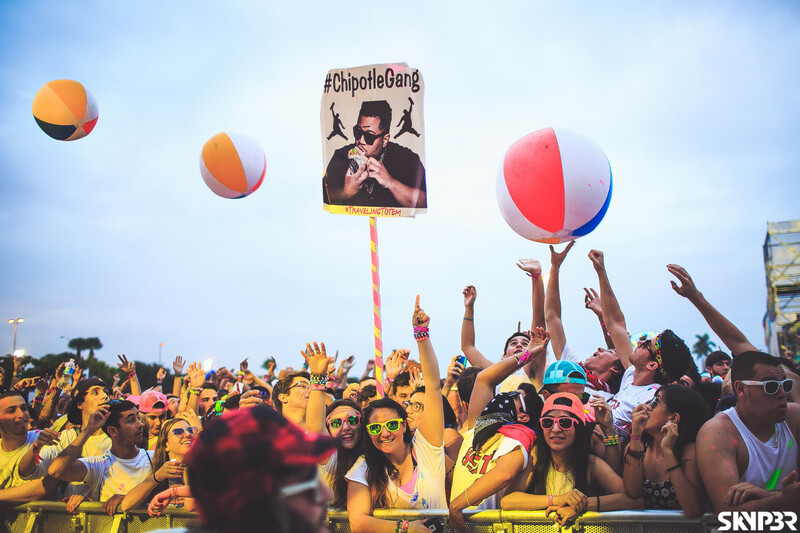 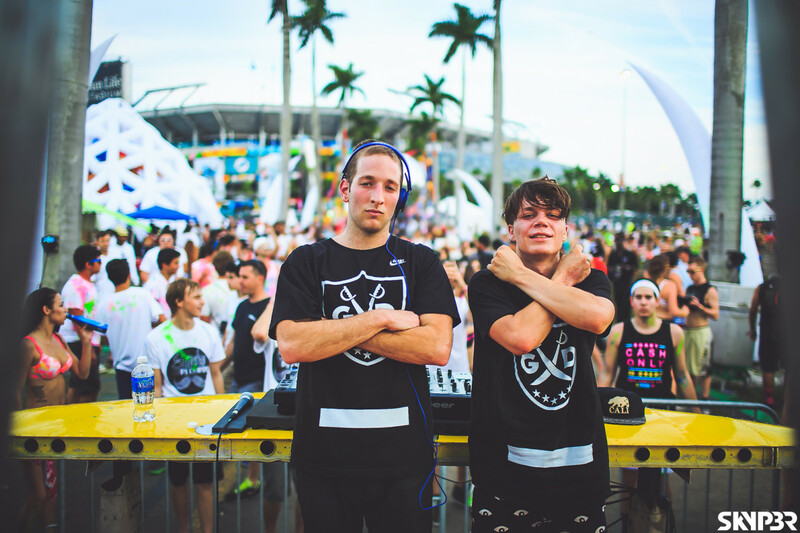 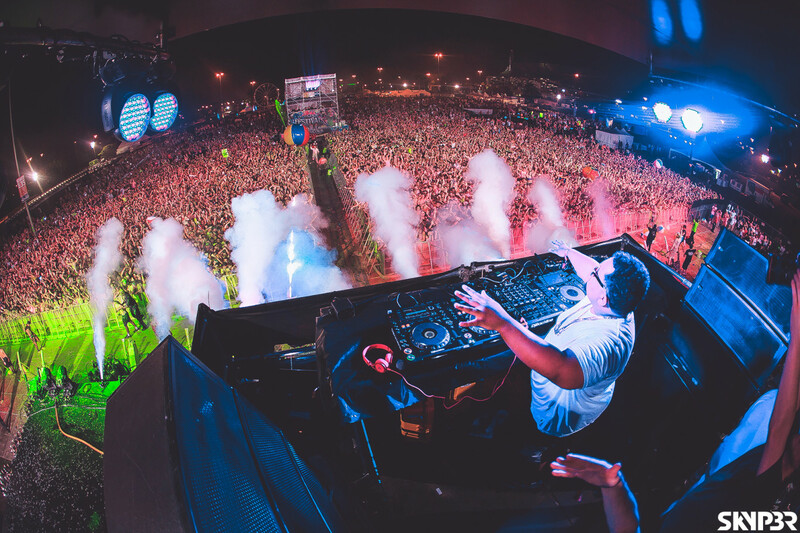 Life In Color, the world's largest paint party, took place at Sun Life Stadium on Friday, Dec. 26 and Saturday, Dec. 27. 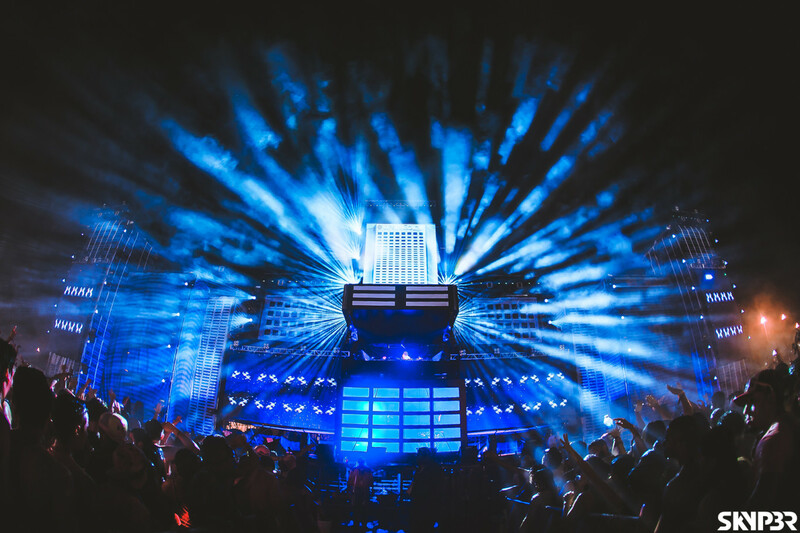 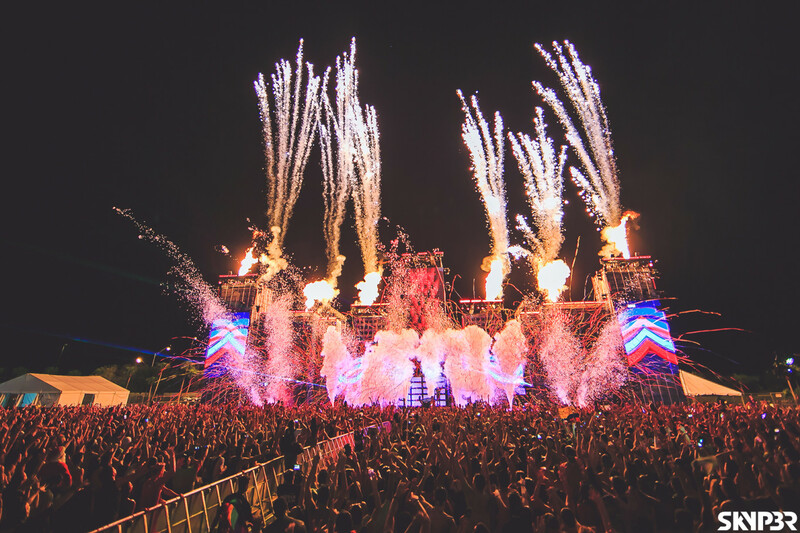 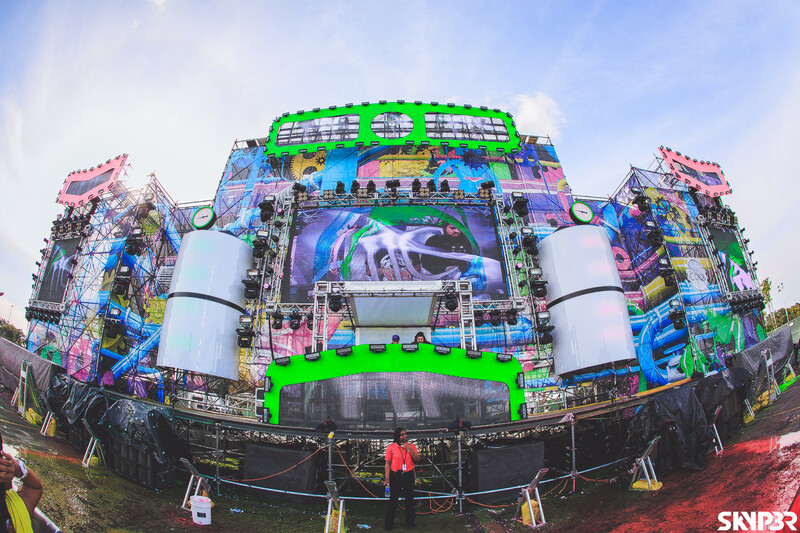 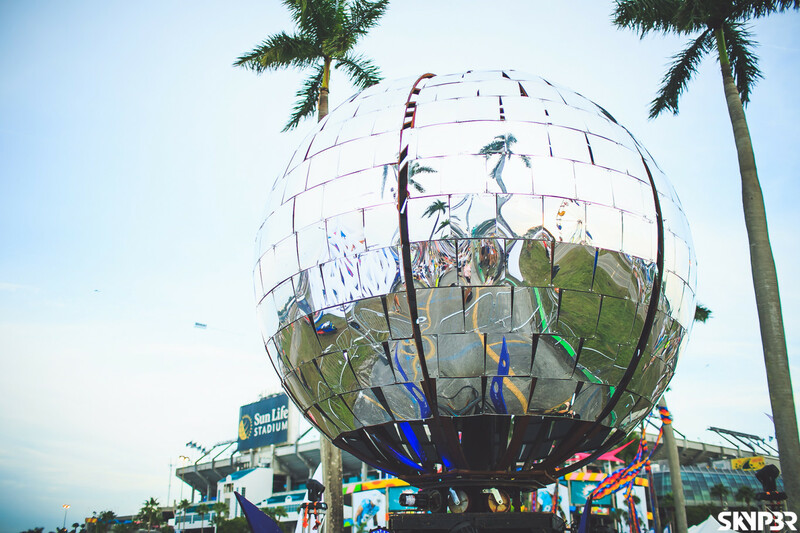 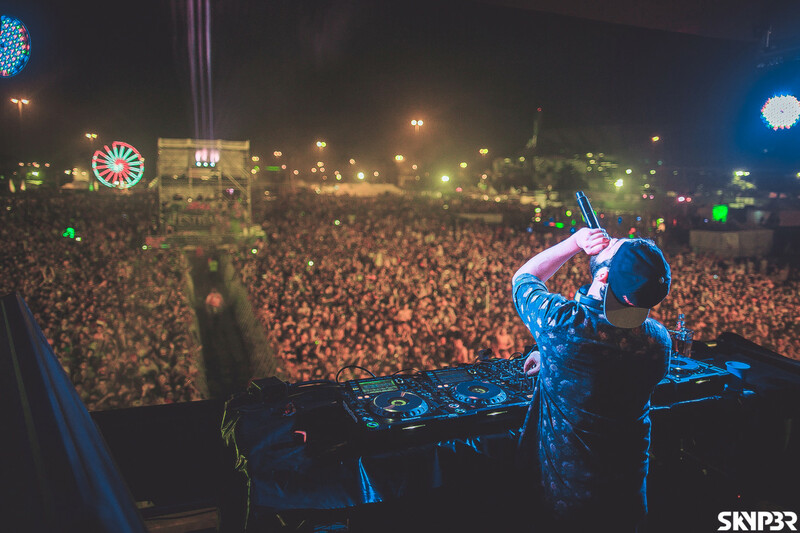 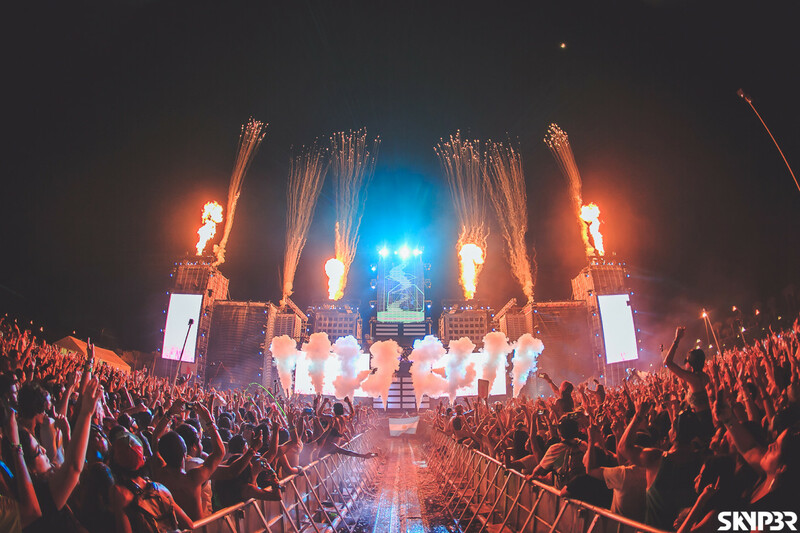 Two stages hosted local and internationally acclaimed DJs playing electronic dance music. 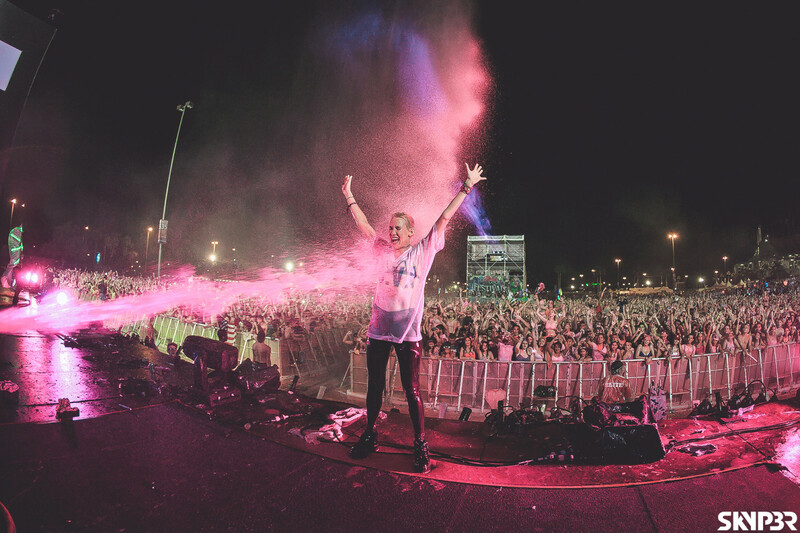 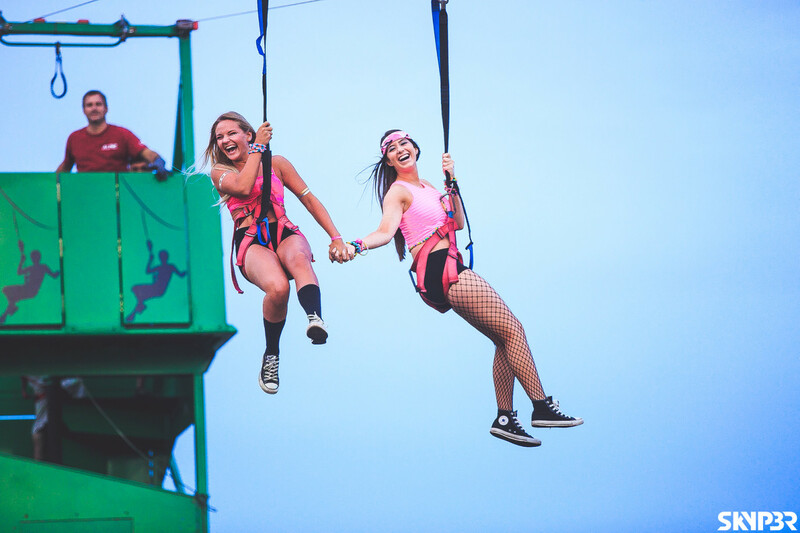 Attendees were blasted with neon paint via hose-like apparatuses and people also squirted each other with handheld bottles of washable paint to keep with the fun and wild mood.